When it comes to being a better writer, there’s so much information out there – so much, in fact, that it can be hard to digest. And even if you’re able to get through it all, not all of the writing advice available is that good. So if you’re looking for tips on how to become a better writer that are quick, actionable and easy to read, you’ve come to the right place. Read on for a look at freelance careers, content rules you must be following and writing mistakes to avoid – all presented in some of our favorite infographics. Welcome to the world of freelance writing! Isn’t it great to know that you’re in good company? 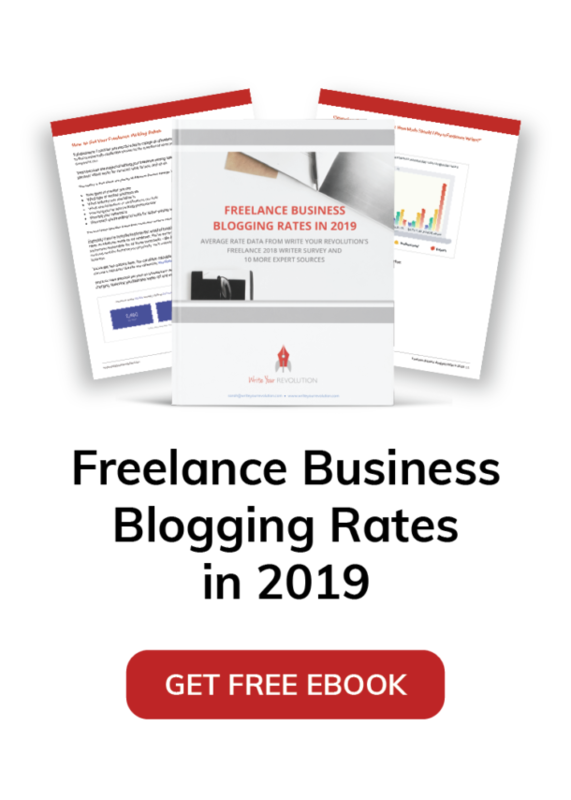 Check out the infographic below to learn all about freelance writing, by the numbers. The future sure does look bright for freelancers! Before you get writing, you have to learn the rules, right? Quality web writing is key to freelancer success and it can only be achieved if you keep these important rules in mind. 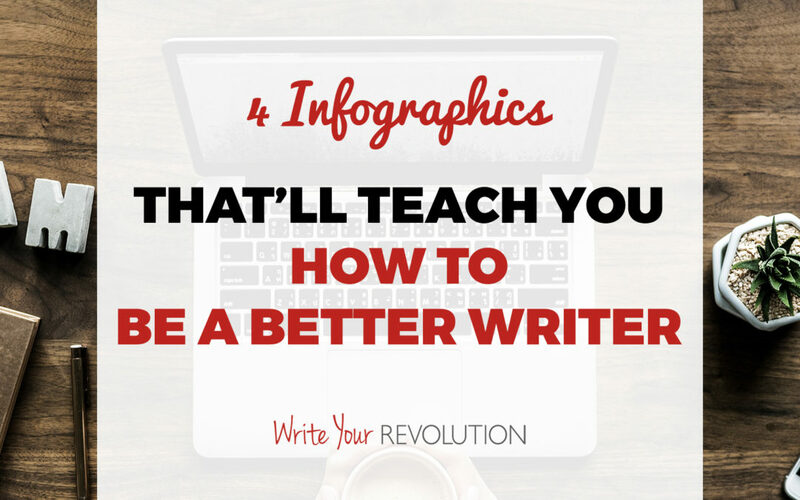 Master these basics and your clients will keep coming back for more of your writing. Even the best writers make mistakes. 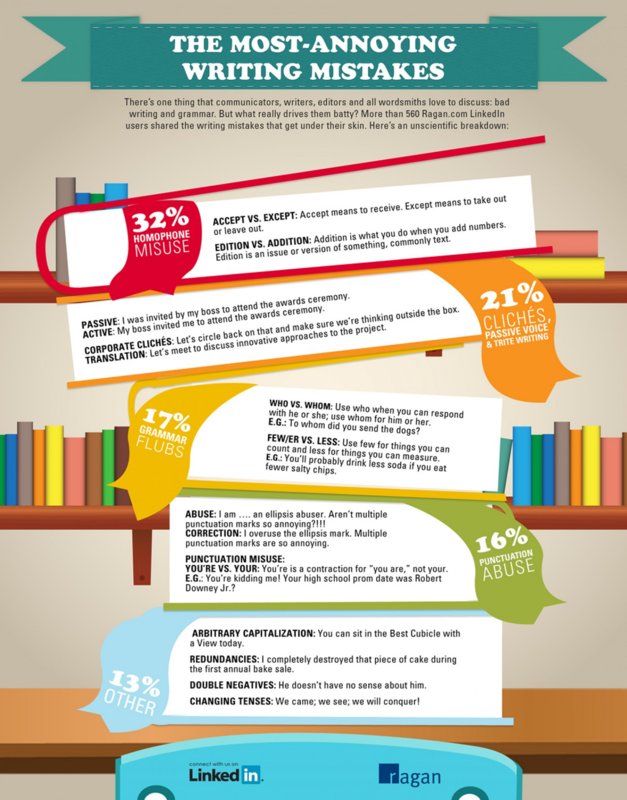 Catch your mistakes with this awesome infographic on the most common blogging blunders. Your readers will certainly appreciate you taking the time to cut out annoying issues like run-on sentences, grammar errors and misused commas. 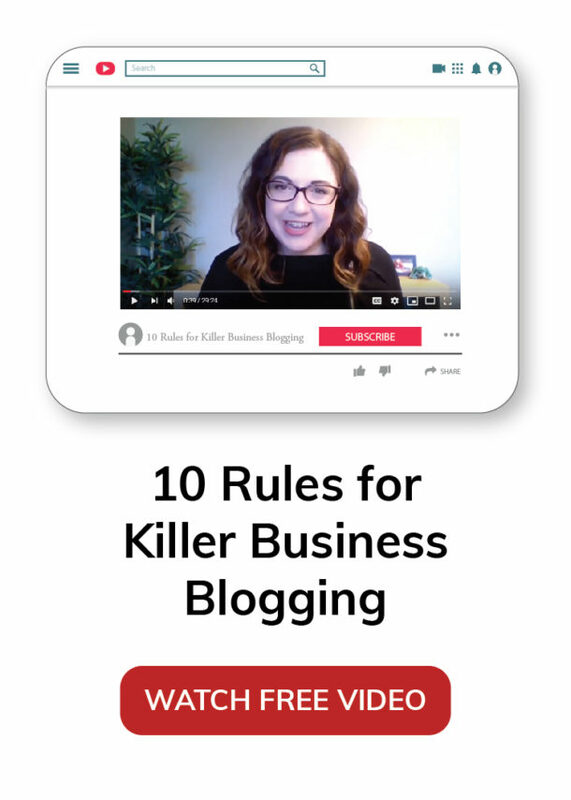 Now that you’ve corrected all of your common blogging errors, it’s time to do one more sweep and ensure none of these super annoying mistakes slipped in. Bonus: this infographic was put together based on the responses from real readers who revealed the writing mistake that bugs them the most.